Fire Lt. Bob Smith is focusing his energies on the two-year-old Fairfield Fire Fighters Charitable Foundation. 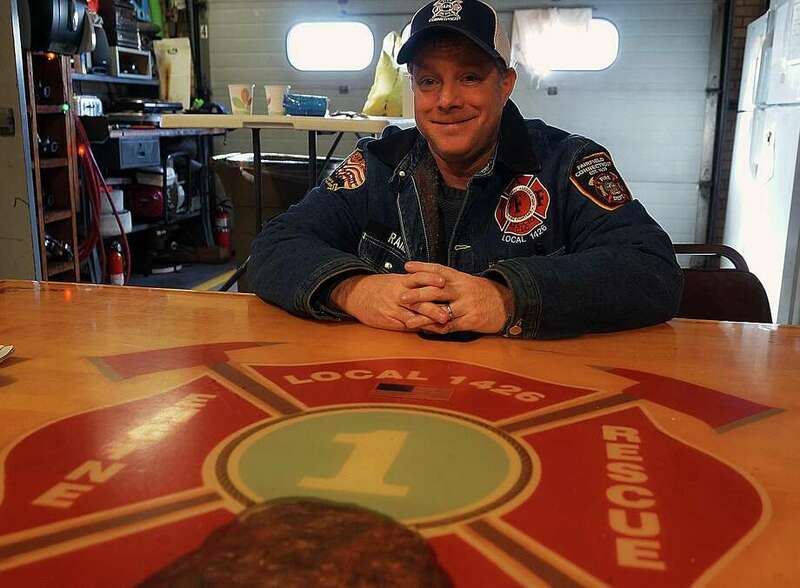 Since 1999, when he became a "self-appointed" legislative representative, Lt. Bob Smith has been involved in the Fairfield firefighters' union, Local 1426, in some capacity -- most recently as the group's president for the last six years. Now, Smith has decided to step away from union business and concentrate on heading up the Fairfield Fire Fighters Charitable Foundation, a non-profit organization he helped to establish two years ago. "A number of times when we're out filling the boot for MDA, people question where the money is really going," Smith, 47, said. "We thought this would be more solid for our cause. They can see where we donate our money, they can see how much we raise and where the money goes." The creation of the 501-3c organization separates the charitable wing from the Fire Department, he said. A trip to the national firefighter convention in Philadelphia sparked the idea for the foundation, said Joe Rainis, the group's treasurer. The national group had just formed a similar charitable foundation. "Bobby said we should do something like that" locally, Rainis said. And so they did. After dealing with union issues, Smith said running the foundation is a nice change of pace. "I took over (as union president) on June 1, 2009. Since that day, there was not a single day where there wasn't a legal process or proceeding," Smith said. "It certainly takes its toll." Now, he himself involved in raising funds for the Sandy Ground playground project, the family suite at the Bridgeport Hospital burn center, the Muscular Dystrophy Association, the Tommy Fund and Relay for Life, to name a few charitable projects the foundation supports. The group sells tee shirts, breakfast sandwiches or signs up local kids for gift deliveries during the Santa Express. "I enjoy it," Smith said. "Like they say, it's better to give than receive. We're paying it forward." As a firefighter, Smith said, "nobody ever calls you when they're having a good day." But being involved in the foundation offers glimpses of people at their best, he said. "It's two different roles," he said. "When you're taking Santa around for the weekend, and seeing everyone smile, it's very rewarding." Smith and Rainis said the foundation should not be confused with the Fire Department. While members of the foundation are firefighters, "It is not the department," Rainis said. "We're fortunate that we get the cooperation from the chief that we get, to do the things we do," Smith said, "but it's important that it is our guys who are doing it." Tax-deductible donations to the Fairfield Fire Fighters Foundation can be sent to FFFCF, 600 Jennings Road, Fairfield, CT 06824. For more information, visit www.iaff1426.org.